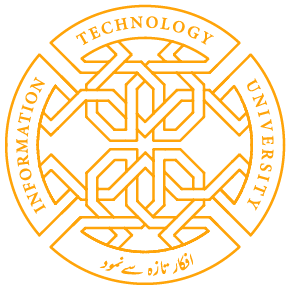 Dr. Umar Janjua is an Assistant Professor in the department of Computer Science at the Information Technology University. 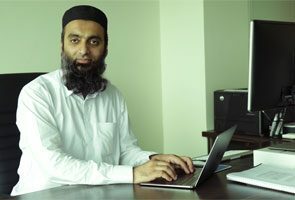 He graduated from GIKI with BS in CS engineering in 2001, joined startup “Enabling Technologies” for two years, accepted full PhD scholarship at Cambridge University, UK, joined Microsoft Corporation as Software Engineer in 2008 and worked until 2017. Muhammad Umar Janjua. 2015. OnSpot system: test impact visibility during code edits in real software. In ACM Proceedings of the 2015 10th Joint Meeting on Foundations of Software Engineering (ESEC/FSE 2015). Muhammad Umar Janjua and A. Mycroft, Automatic Correction to Safety Violations in Programs", in Thread Verification (TV06), August 20 - 22, 2006 ,Seattle, WA. U. Janjua, M. Yasin, F. Sher, K. Awan, I. Hassan “CEJVM: "Cluster Enabled Java Virtual Machine", in IEEE International Conference on Cluster Computing (CLUSTER'02) , September 23 - 26, 2002,Chicago, Illinois.